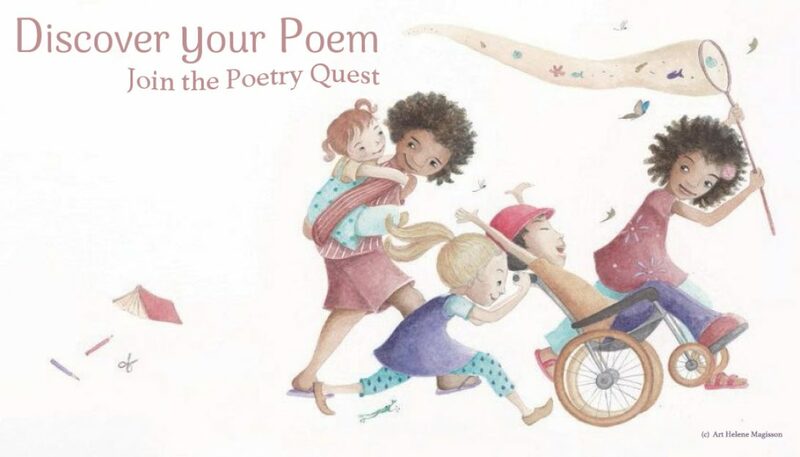 Our latest review went up at Reading Time the Children’s Book Council Association Blog (CBCA) on January 11th. 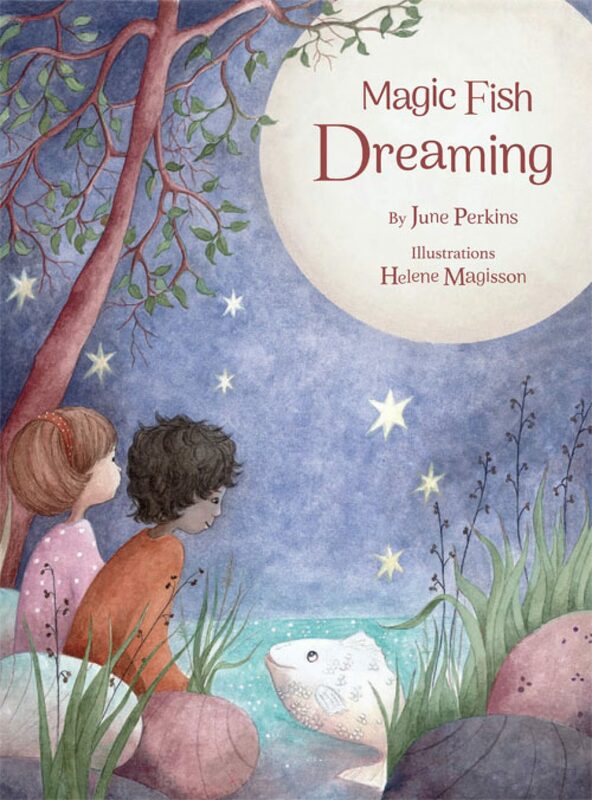 “Helene Magisson’s gentle, whimsical water colour illustrations cleverly capture the essence and magic at the heart of this collection of poetry by June Perkins. Drawing from the natural world of northern Queensland, Perkins explores such topics as the spirit of the cassowary, the dance of the geckos, night hunting of the tawny owl, a child’s dislike of cane toads and the power of the elements using a variety of poetic styles. Although Perkin’s language and analogies may be a little sophisticated for the younger reader her ability to bring to life the spirit of northern Australia is compelling.